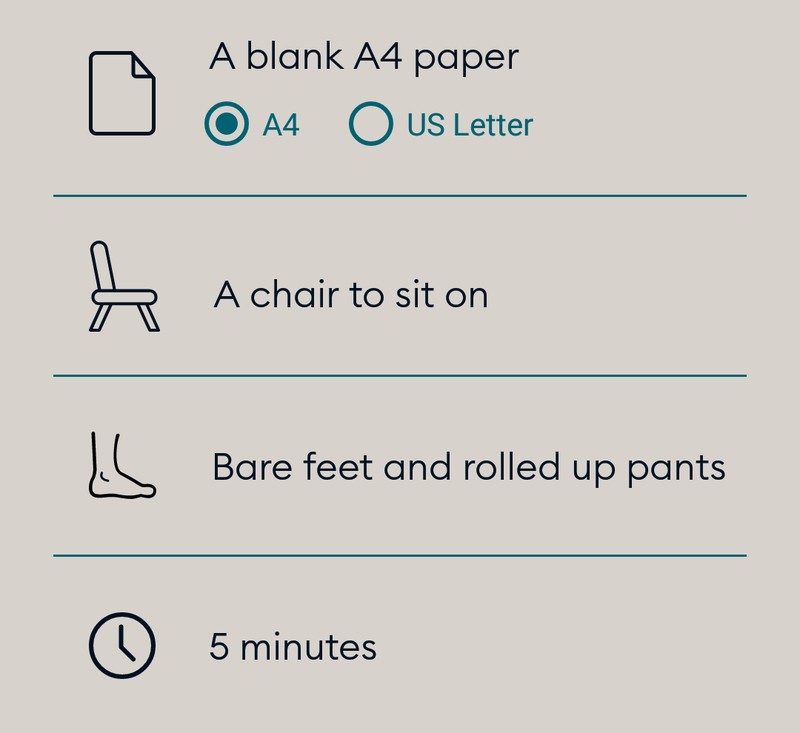 We’re stocked to announce the launch of our new service: an App to let you to measure your feet from your smartphone. As choosing the right shoe size remains the main issue for ordering shoes online – especially for cleats that need a perfect fit – we teamed with another startup to provide this unique service. Whether you’re looking for your next BCF (Best Cleats Forever) or just want to get your foot 3D scanned on your smartphone, here is the way, in just 2 steps. Make sure the pictures are evenly exposed to light. Once you have taken the pictures, create you account. Congrats! You can now play around and brag about the 3D scan of your foot! Note: This app realizes this magic trick by combining a bunch of sensors and some serious technology. Given the wide variety of smartphones on the market, it can face some issues. If this is the case, please let me know by sending me a description, screenshots and device reference would help! You’ll be proposed your size. 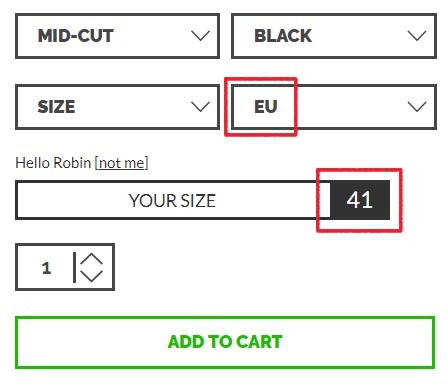 To prevent mistakes, we’re using the European sizing, so make sure the page sizing system is set to EU. As easily as this you now just need to choose your model and check out! 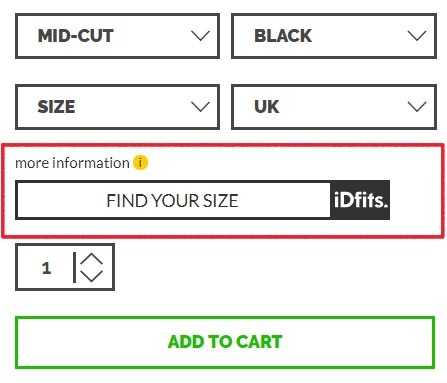 Note: if you’re used to US sizing, don’t be surprised to be proposed a smaller size than usual. Like this service? We’ll be delighted to hear it! Faced issues? We’ll be happy to help! And you? What's your training motivation? Less than 10 days before the end of our pre season offer! Make sure you get game ready by offering your feet the cleats they deserve. See you in 3 days in Wroclaw, Poland for the EUCF! Give TOKAYs a try and buy there, making the most of our running offer, the cleats of your dreams for only 99€! Pre order you pair online with the coupon code EUCF2018 (only for onsite delivery), providing free shipping.